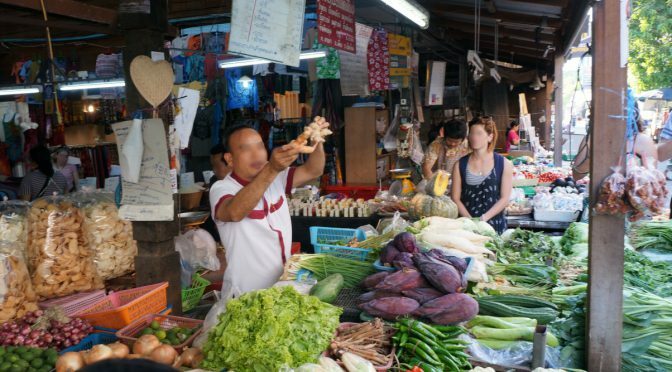 Many people have asked me why I travel to Asia more often than any other continent or region in the world. There’s not really a single answer to it. I like the weather, the food, the people and the adventures and experiences you can have there. In 2015 I did a Contiki tour called the “Asian Aventure“. I met many awesome people from around the globe on the tour and made a great new friend. There where parties, of course, but the main reason why I loved this tour so much – besides making new friends – were the places we visited and the experiences we had. We went to the North of Thailand, Laos and Cambodia. 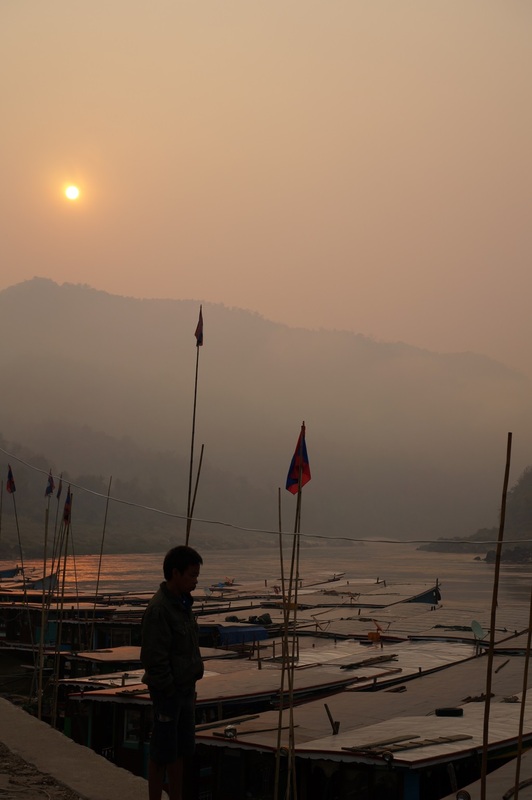 Have you every imagined waking up very early in the morning in a small village in Laos (“Pakbeng”). 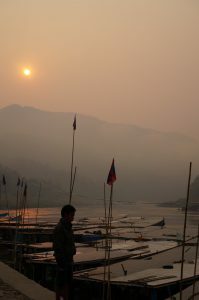 Going down to a small pier to catch a “slow boat” on the Mekong river even before the sun has fully risen ? 10 years ago I woudn’t even dreamed about it. 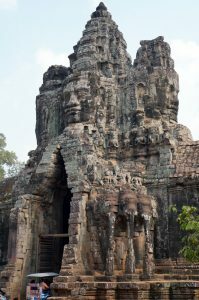 We also explored the amazing Angkor Wat and the other temples in Cambodia where one of the Tomb Raider movies was filmed. I’ll definitely come back, because 2 days are not enough to see all the temples in this huge national park. 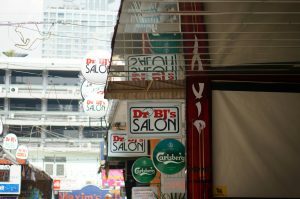 I took a strawl though Bangkok and suddenly found this place. One of the many stores and venues with such a funny “In your face” name. 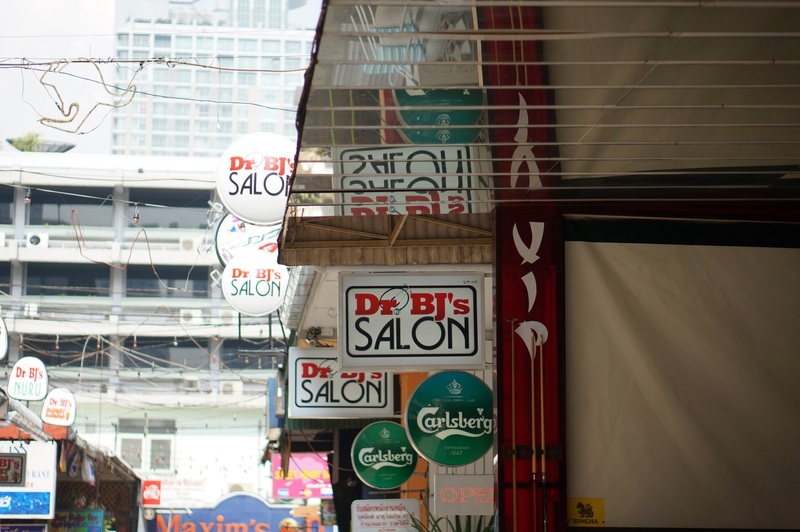 You’ll find bars, restaurants, massage parlours and many other places with this very direct marketing. It makes me giggle. Every time. 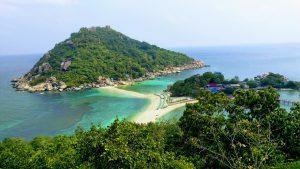 In 2016 I went back to Thailand to visit some of the Islands in the west. (Koh Samui, Koh Phangan, Koh Tao).